The Prenatal & Infant Health Care Coalition of Brevard County, Inc. DBA Healthy Start Coalition of Brevard County (Coalition) is a not-for-profit corporation registered with the State of Florida and the Internal Revenue Service. 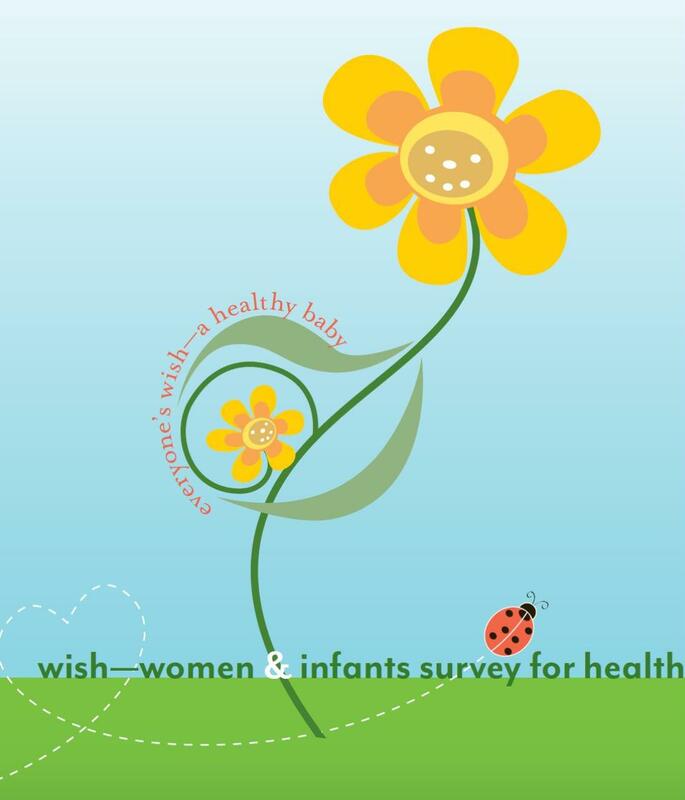 To promote a system of care which enables healthy growth and development for moms and babies. Since the inception, the Coalition has grown from 48 to over 100 community members that represent consumers, private and public health care providers, industry, educational institutions, public and private social service agencies, and civic groups. In 1994, the Coalition developed a “vision” for Brevard County’s maternal and child health services. This “blueprint” was the foundation of the service delivery plan. In 1999, based on the prior years’ experiences, the vision was revised and expanded. Since then, the Coalition has worked diligently to implement action steps, develop new ones, and make revisions as changes occur in our community, state and nation that affect the families we serve. This document includes a recap of the accomplishments and experiences gained from the Coalitions implementation. It provides an analysis of relevant data noting both the positive and negative trends that have occurred. The Service Delivery Plan outlines the activities that the Coalition will work on over the next five years.